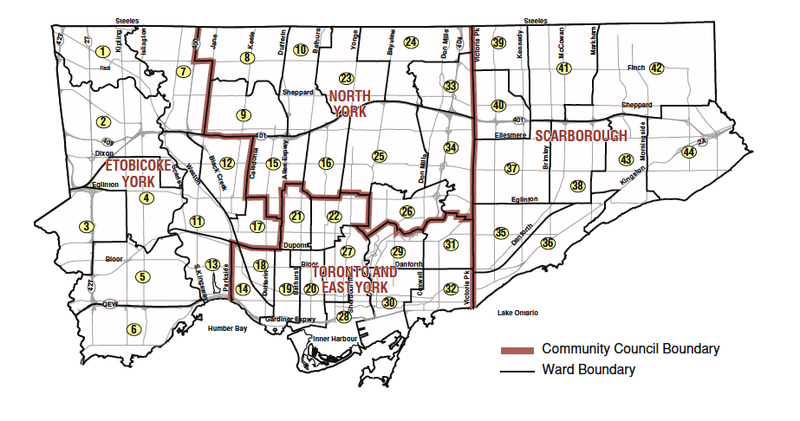 The first map allows you to see each of the four community council areas in the city of Toronto. Clicking on the numbers will take you to the individual Ward statistics and clicking on the community council names will take you to a map of each of the council areas. 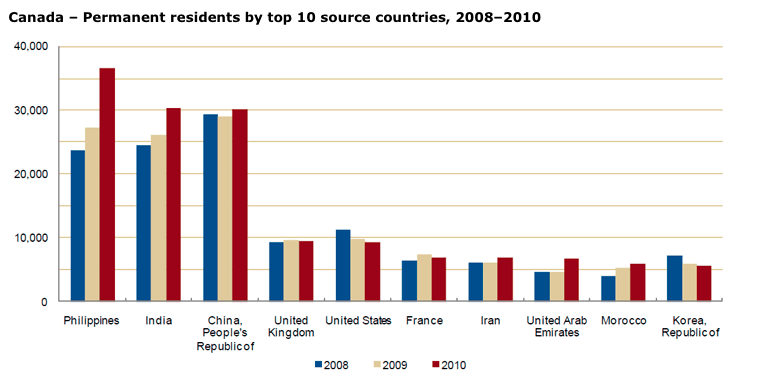 The statistics showing country of origin are found below the first map. 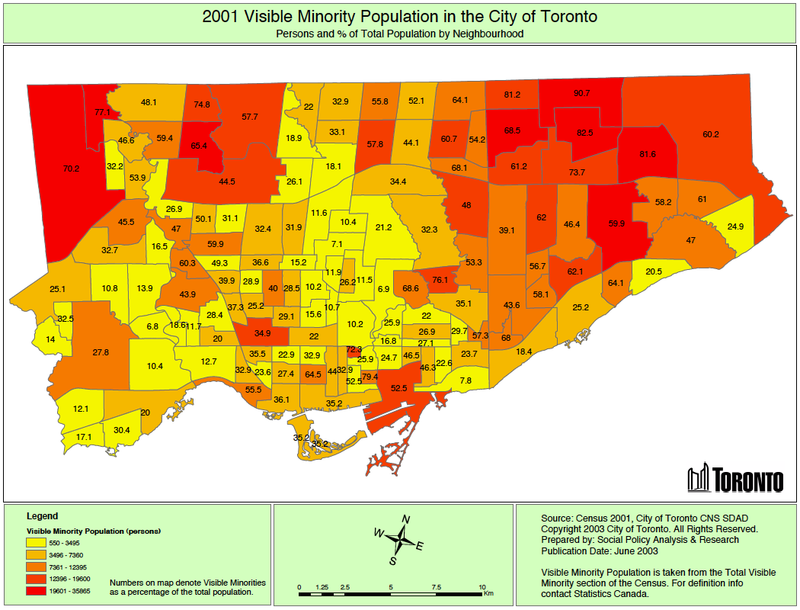 Scroll down to see maps of visible minorities and location of recent immigrants. * n.o.s. = not otherwise specified – all Chinese other than Cantonese, Mandarin, Taiwanese, Chaochow (Teochow), Fukien, Hakka and Shanghainese.